Ensure you meet your non-negotiable goals this year! A small tiny course correct can help achieve your goals. I hope you had a wonderful first week of the year, still with the “holiday season” feelings in your heart! Now that we are already in WEEK 2 of the new year it is time to get serious! At this time of the year, we are all about those fitness goals, weight loss goals, business goals, life goals, and more, that all of us normally put out there! Can you see yourself full of glee and satisfaction awaiting the New Year for 2019? While I love the drive that comes with a fresh start, a lot of what people promise to do in January ends up being unsustainable or becomes less appealing with time, and as the year goes by the good intentions get diluted and fall through into oblivion. This is why today I want to invite you to get crystal clear on THREE NON-NEGOTIABLE goals for this new year. Make sure you sit down with your journal at hand, your heart connected to your roots and your soul and express clearly 3 things you absolutely MUST achieve this year. 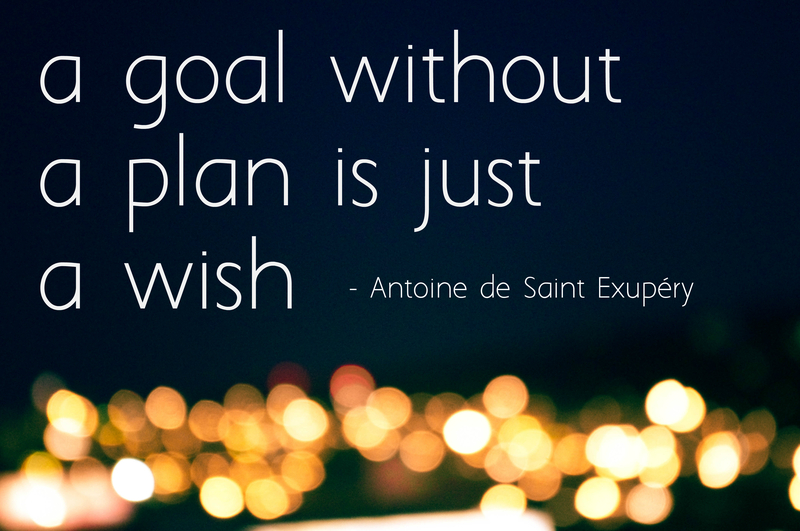 In order to identify them, you can think in your mind “what will happen if I don’t achieve goal a/b/c”? Once you have got these three goals clearly stated write them down and place them where you can see them all the time around your house. If it has to do with self-care or self-worth, how about post-it notes on your bathroom mirror!!! This way you connect with your goal daily first thing in the morning. What do you think of post-it notes on the door of the fridge so you can be reminded of them when you get your breakfast early in the day! In order to make sure you pursue them every month at the beginning of every month during 2018 ask yourself what FIVE things you MUST do/achieve in order to stay in line with these non-negotiable goals. Ask yourself: “are things moving in the right direction? Are situations changing and shifting gradually in the right direction? Or not at all? Am I making the decisions needed to veer the course in small degrees towards your goals and taking action to back my decisions? Make sure you do this every single month and make sure you course correct. Remember, you can continuously check if you are on or off course and make small adjustments with your goals in mind. Keep the intentions alive as time goes by. This is key to make you reach New Year’s Eve 2019 with a smile on your lips and a super fulfilled and joyful heart! Make this year important and memorable for you. It is within your power to make this one the best year of your life. PS: Let us get on a call so I can help you get clarity! Clilck this link to book a time!